Starting this week, Sling TV subscribers who use an Amazon Fire Stick, Amazon Fire TV or Amazon tablet to access their content get cloud DVR service for just $5. 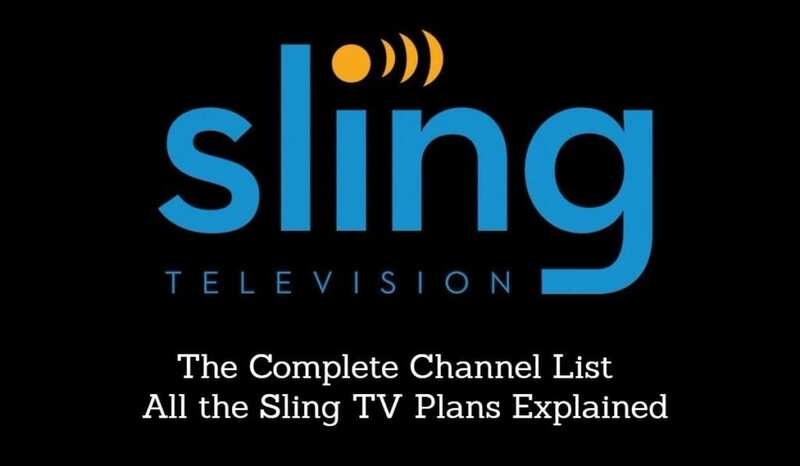 That means Sling’s cloud DVR is now available to Android TVs Roku devices, and Amazon devices. 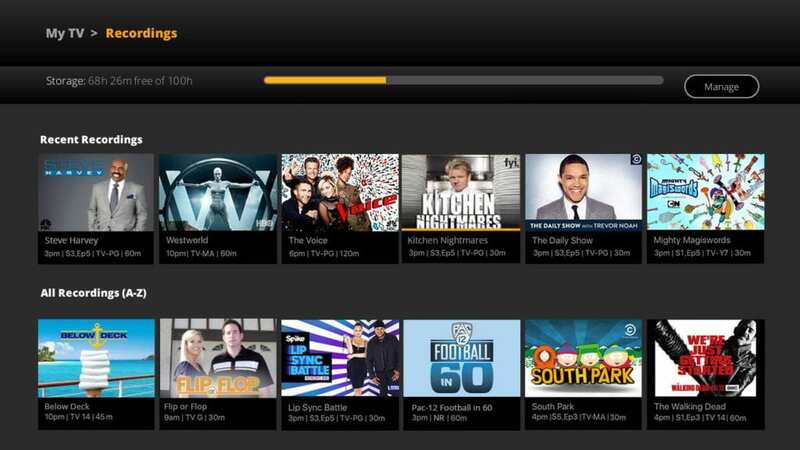 The Sling TV cloud DVR features includes 50 hours of recording space that never expires for $5 a month. The feature was first introduced in late 2016 for Roku users, but has slowly grown to include more devices. Amazon users are now a part of Sling’s “First Look” program, meaning they’ll be the among the first to see new features like setting recordings on the go, the ability to record more channels, and the option to group recorded shows into folders. Users do need to take a little action on their own to get this new feature though. Amazon customers can add the cloud DVR feature through the Sling TV app on their Fire TV or Fire tablet. Other Amazon device users can add their cloud DVR by signing in to their account on the Sling web site and choosing the “Add Cloud DVR” option. Also a part of the cloud DVR update that included Amazon users were several common bug fixes. Additional devices are expected to be added in the coming months, including Apple TV.